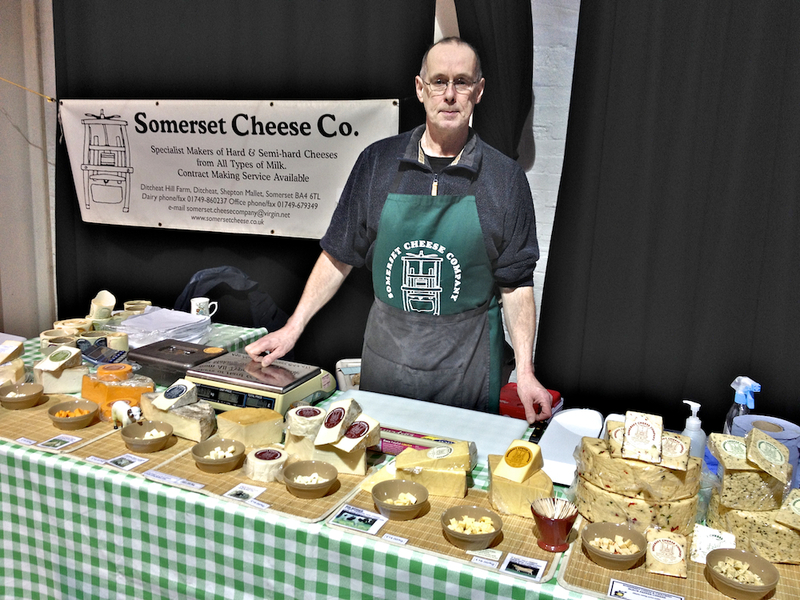 Great to see the full range of one of our newer suppliers, the Somerset Cheese Company, at the Frome Farmers Market this weekend. Cheese-maker Philip Rainbow has over 40 years experience in the business and has won awards at both national and international shows: tasting his cheeses it’s easy to understand why! We’re so pleased to be able to offer several cheeses from the range in Bruton Wholefoods now. 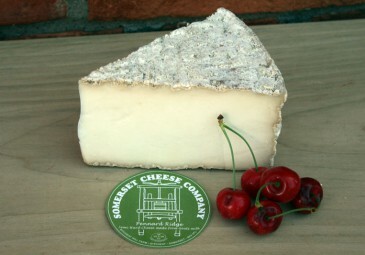 These cheeses are suitable for vegetarians and include goat, sheep, and buffalo milk cheese. They are all handcrafted just five miles away from us in Ditcheat.